A unique Georgian Vegan Restaurant. 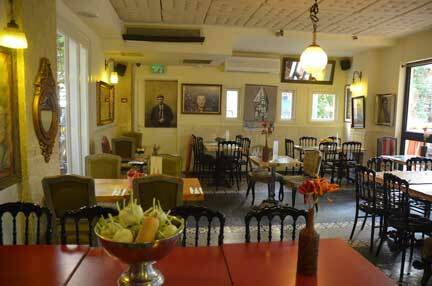 It was originally a traditional Georgian Restaurant that became completely Vegan. “Malabi”, a creamy desert-like concoction. 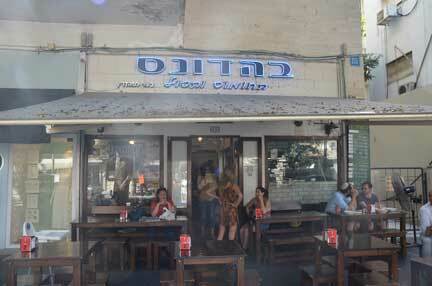 This restaurant, located on Dizengoff Street, has some of the best Hummus in Tel Aviv. It's our CTO's favorite place to get Hummus. However, they don't accept credit cards, so make sure you bring cash. 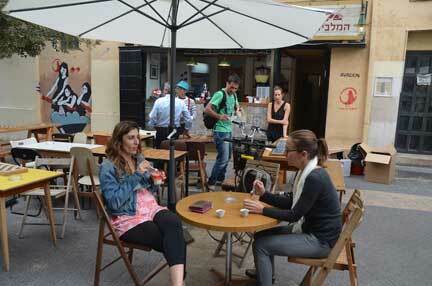 A delightful Italian restaurant on Ben Yehuda Street, in Tel Aviv. 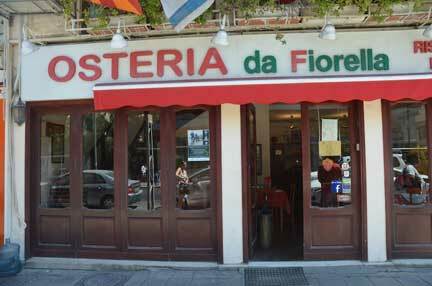 It has been one of the favorite eateries of one of our Journey team members for quite some time.